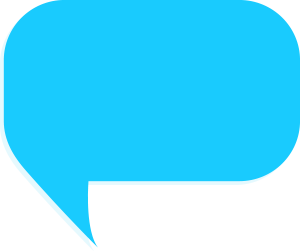 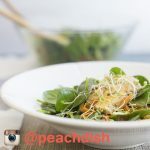 Peach Dish Reviews, Prices, Discounts, FAQs, Promos, Cost & More! 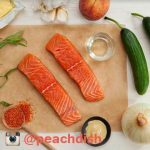 PeachDish promises to make cooking an adventure again by saving you from the woes of grocery shopping and delivering fresh ingredients to your doorstep for healthy meals cooked in the comfort of your home. 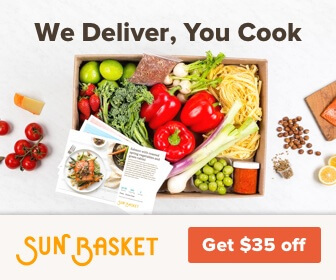 The standard meal kit includes 2 servings of 2 entrees, but this meal delivery service sets itself apart by allowing you to easily adjust the number of servings (up to 12) for meals in your weekly delivery. This makes PeachDish the perfect solution for feeding hungry house guests or hosting a dinner party. 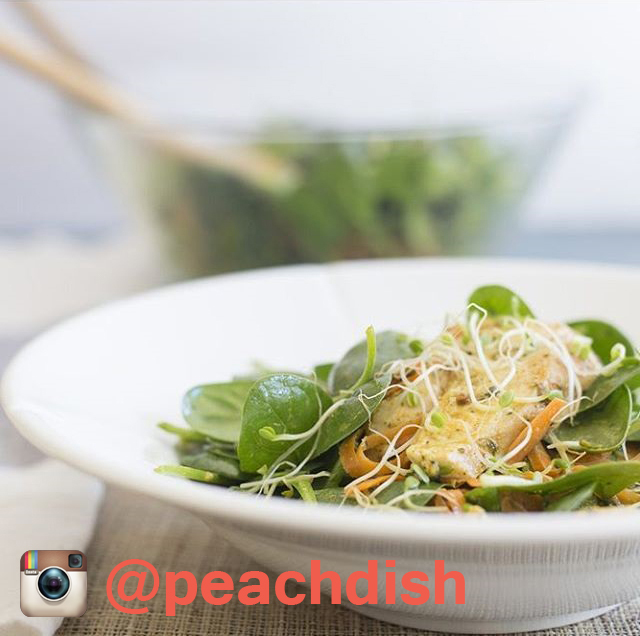 Each week choose from a menu that includes at least four seasonal meals, two protein entrees, two vegetarian options, and a yummy dessert. 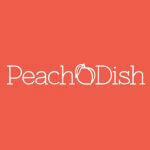 How much does Peach Dish cost? 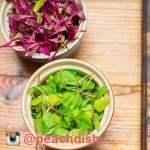 Most meals are priced at $12.50/serving, but Peach Dish makes it easy to mix and match so that you can get the exact meals for the right number of people. Need 12 servings to host friends on a Friday? It's not a problem with Peach Dish. 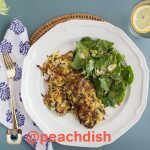 When are Peach Dish meals delivered? 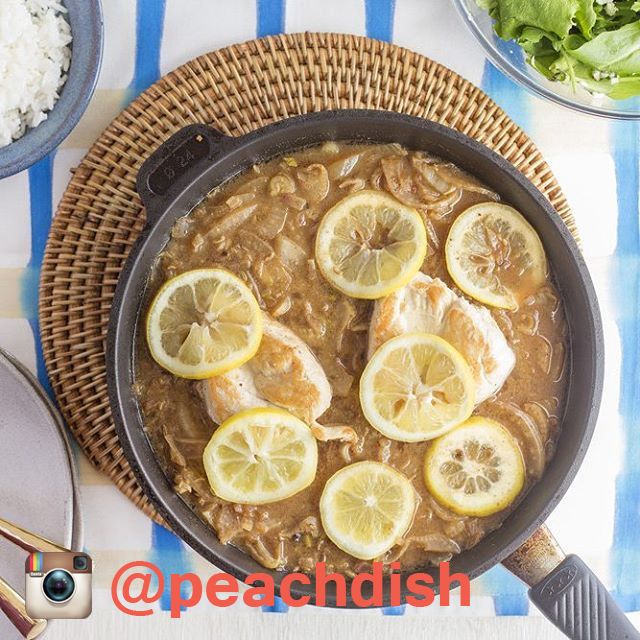 Are there places where Peach Dish doesn't ship? 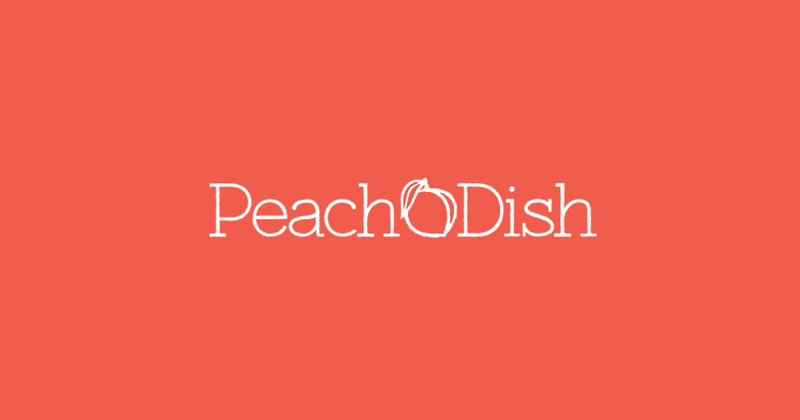 How do you cancel Peach Dish?